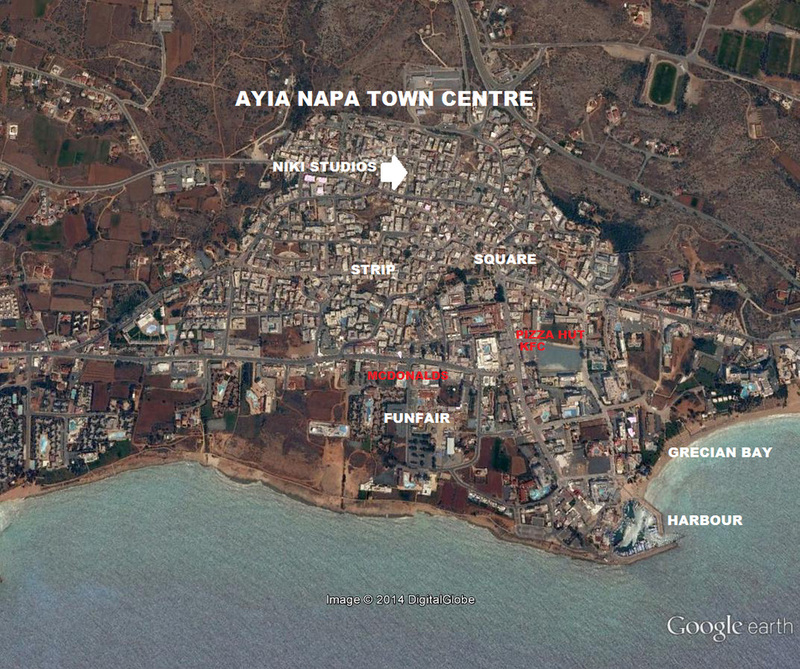 Niki Studios are a small block of apartments located just a couple of minutes walk from the centre of Ayia Napa and it's famous square. The rooms are good sized and simply furnished with large balconies. There are no communal facilities at the Niki studios so this accommodation would suit independent travelers who are looking for a central base from which to make the most of Ayia Napa's nightlife.